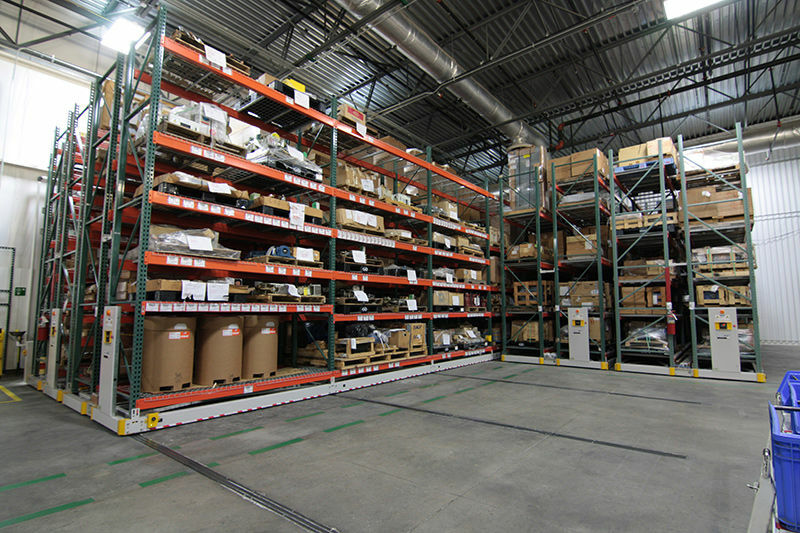 Store all of your auto manufacturing parts in half the space—and have room for additional storage. In today’s market, more auto manufacturers are consolidating and combining operations in order to keep plants operating at full capacity. 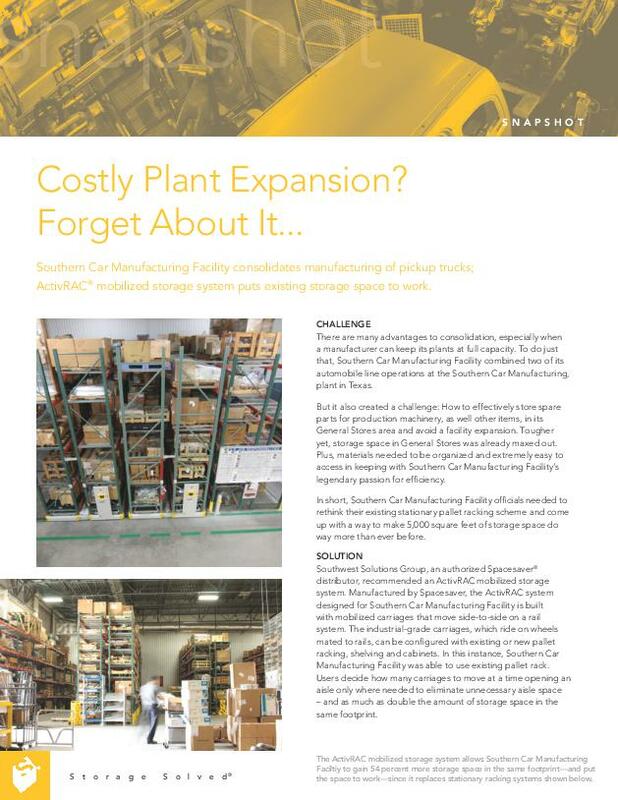 So, how do you effectively store spare parts for production machinery and other items and avoid a facility expansion? 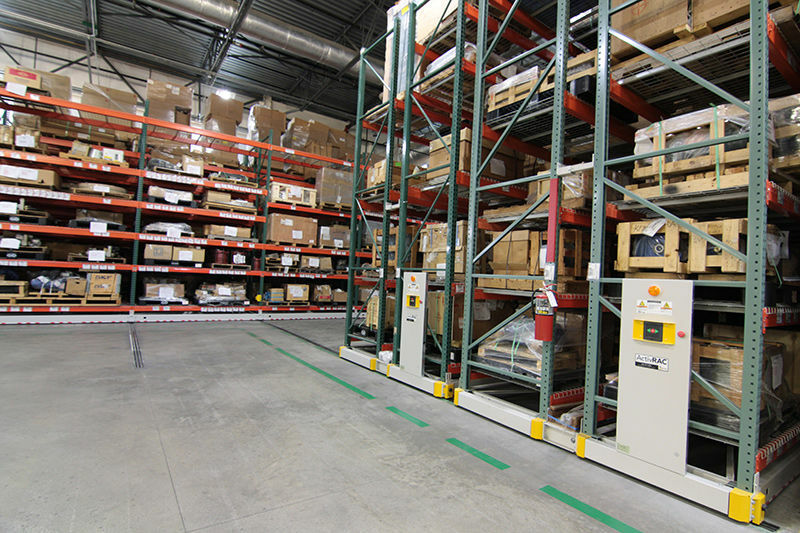 Store more parts in less space with ActivRAC mobile racking. 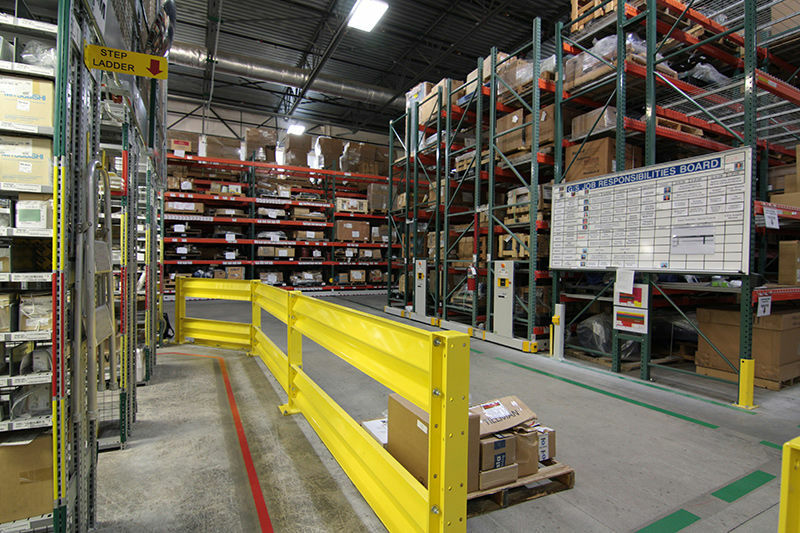 Mobile shelving offers the opportunity to increase your efficiency by being able to quickly locate, access, and deliver items stored. And, create additional storage—even when your plant is humming at peak capacity.